Our products provide the perfect solutions to the needs of any medical record application. All of our filing products have been designed to improve document management and increase speed in record retrieval. 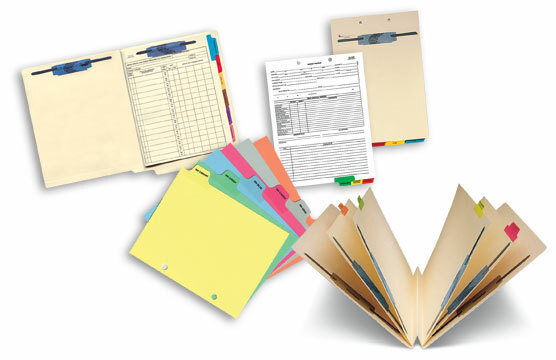 Contact the filing specialists at Charts & Charts for personal assistance in determining the best medical folder for your practice.